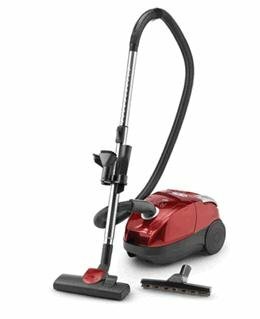 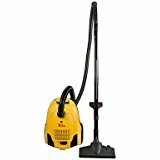 Eye-Vac Professional, Automatic Touchless Stationary Vacuum Cleaning Hard Floors Has Never Been Easier! 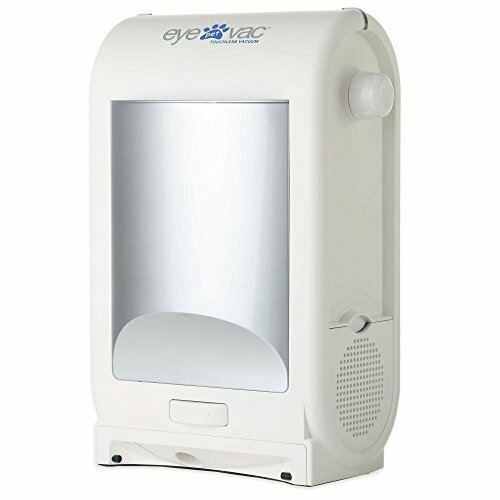 With the Eye-Vac Professional, simply sweep up to the infrared sensors at the base and automatically hair, dust, and debris will be suctioned into the easy to dump canister. 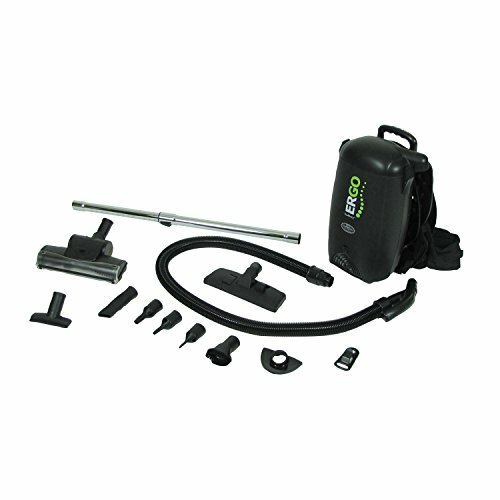 Eye-Vac Pro is a proven best seller in the hair salon / beauty supply industry, where sweeping is all day job. 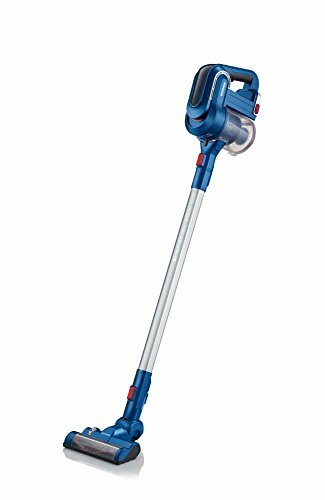 For anyone with kids, pets, mobility concerns or any space that requires sweeping, the Eye-Vac Professional will make your cleaning life easier and avoid the laborious task of bending down to gather debris. 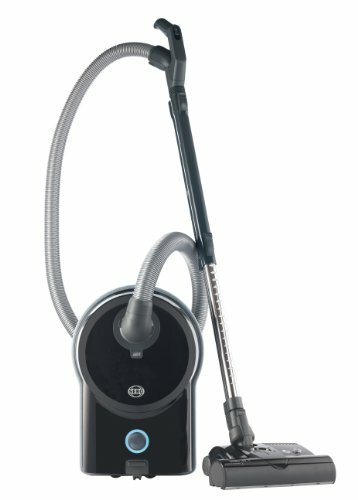 Choose your Eye-Vac setting for an “always on” Automatic activation, or switch to Manual mode at your convenience. 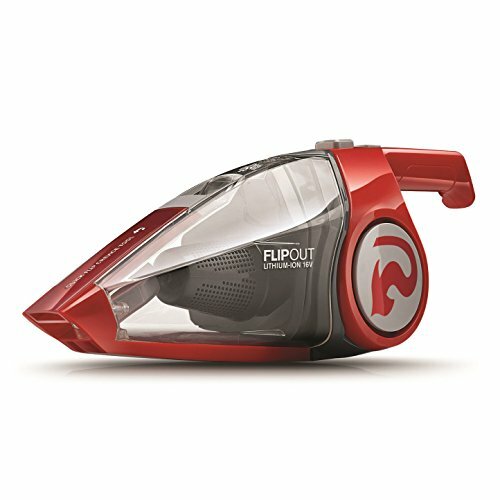 The Status Indicator will light up “red” when the canister is ready to be emptied. 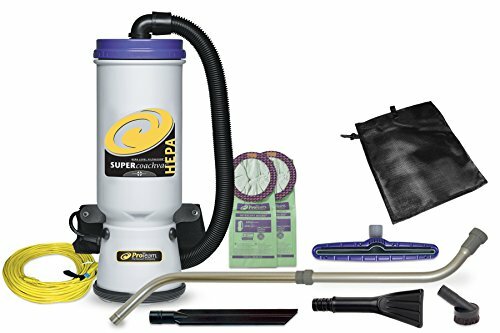 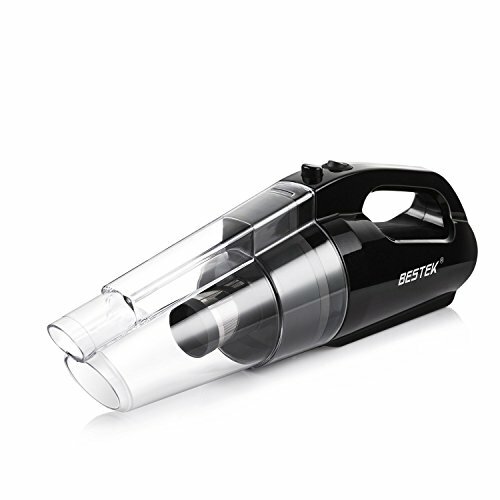 Save time & energy with this fast & efficient cleaning machine. 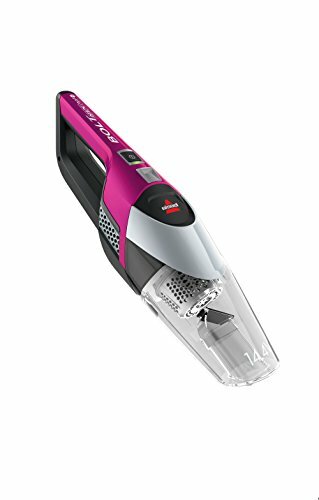 Fast: 1400 Watt Vacuum removes 100% of dust, hair and debris instantly! 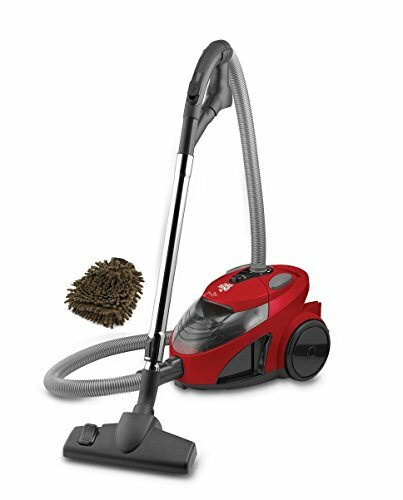 Convenient: Always on and always ready infrared sensors activate EyeVac automatically! 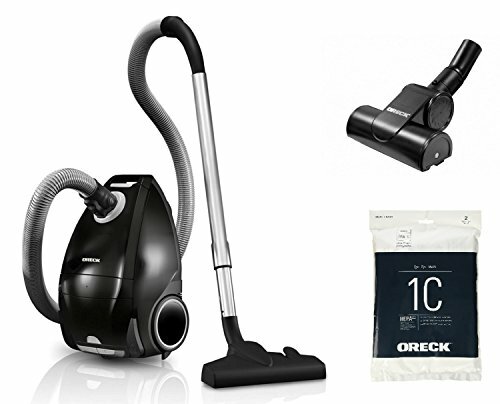 Efficient: EyeVac automatically turns off when the debris has been vacuumed into the bag-less canister. 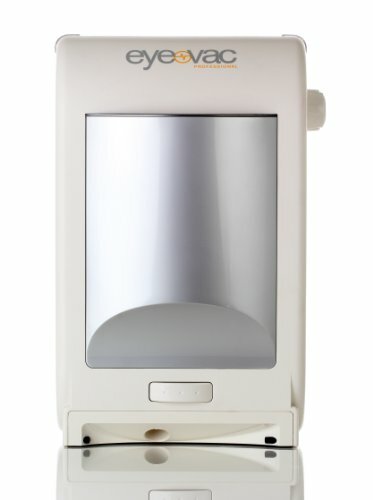 Dual Settings: Choose your setting for an “always on” Automatic activation, or switch to Manual mode at your convenience.